Avocado is the new popular fella in the nutrition community and that’s for a reason. Not only will your health benefit from eating avocado but the rich, creamy, silky fruit is also super delicious. The possibilities are endless and don’t end with guacamole. You can hide it in a delicious chocolate mousse or blend it into smoothies. It’s great on a sandwich, burger, salad and even your hair. I don’t want to go into deep details when I once experimented with a moisturizing avocado hair mask. Let’s just say there was room for improvement. But the moisturizing effects on my hair were… how should I put it … overwhelming. It took my hair two days to soak up all the liquid. My recommendation would be don’t go on a date the same night unless you want people to pick bits and pieces of avocado out of your hair. However, let’s stick to the health benefits of eating avocado for now and share our experience with homemade natural cosmetic and skin care products later. 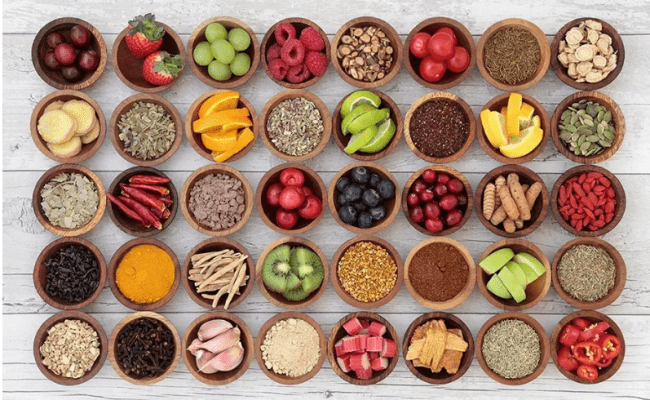 You might have heard about “The alkaline diet”, which basically encourages people to eat more alkaline forming foods. If you paid attention in chemistry class than you might know that there are acids and bases, which are measured in pH. Solutions with a pH less than 7 are acidic, solutions with a pH greater than 7 are basic or alkaline. Our body has a wide range of different pHs. The stomach for instance ranges from 1-3 pH (which is a strong acid), the small intestine is around 8, and urine can vary between 5 and 8. However, the bloods pH has to be within an incredibly narrow range of 7.35-7.45 (lightly alkaline), which is regulated by the kidneys and the lungs. The theory of the alkaline diet is that certain foods like meat, eggs, dairy, grains, sugar and salt make the body acidic. 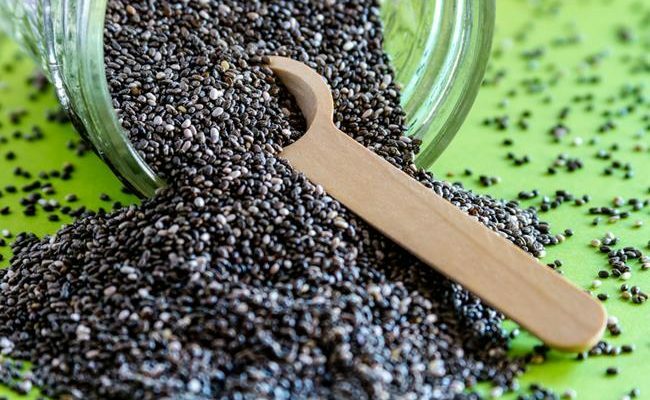 To restore blood pH balance, minerals (calcium, magnesium and potassium are alkaline) are robbed from your bones. It is believed that these constant adjustments compromise your health. Too many acid forming foods in ones diet could therefore be one possible root cause of many health problems including arthritis, diabetes, weight gain, heart disease, osteoporosis or even cancer. 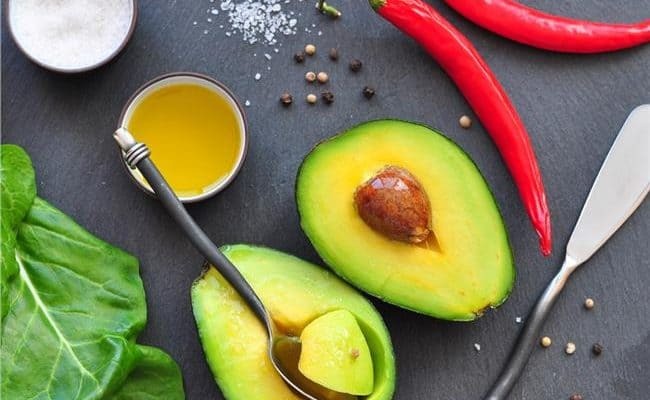 Avoiding foods that contain added sugar and sodium and adding more alkaline foods like avocados into your diet could improve your overall health. During the low fat dynasty avocados got a bad reputation because 85% of their calories come from fat. But we know better now: the type of fat matters. 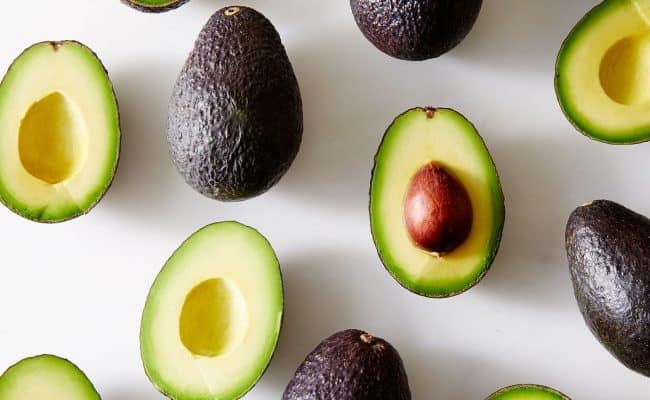 Healthy fats are essential to a healthy body and avocados got them. 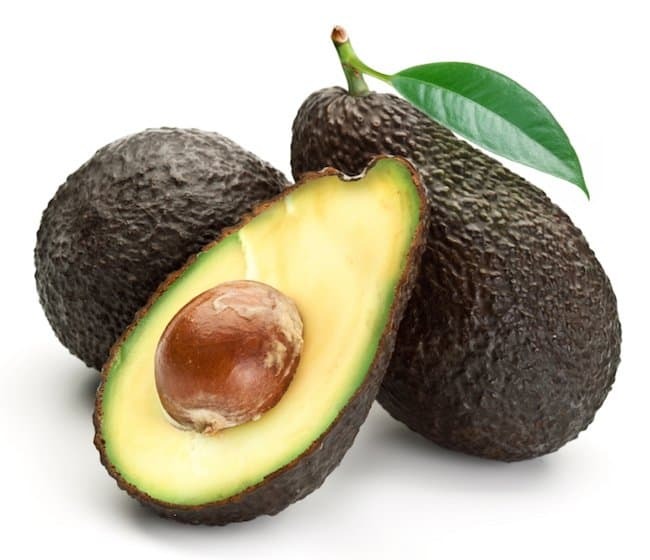 Avocados are rich in monounsaturated fat, which is easily burned for energy. 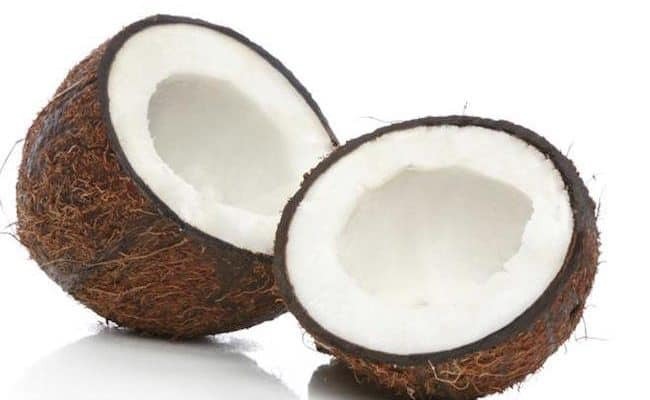 Monounsaturated fat might also help to decrease total cholesterol levels, which lowers the risk of heart disease. They also help to regulate blood sugar, which is great news for everyone not only for those who struggle with diabetes or weight gain. 1 cup of avocado delivers about 40% of your daily needs for fiber. This is positive in many ways. You might not want to hear it, but fiber increases the size of your stool and softens it. Who doesn’t want soft stools and a happy colon? Fiber also helps lower cholesterol levels and even if we don’t know what your current levels are, prevention doesn’t hurt. Fiber also maintains a steady blood sugar level because it slows down the breakdown of carbohydrates. This will make you feel full for longer, which aids in achieving a healthy weight. You want glutathione in your diet. Glutathione is the mother of all antioxidants. It’s basically the big mama that handcuffs troublemakers like free radicals and toxic heavy metals and passes them on to the guys that show them the door. The body produces glutathione but medications, stress and poor diet can deplete glutathione levels. A deficiency in glutathione has been linked to disease like diabetes, arthritis, heart disease, dementia and Alzheimer disease. Eating avocados therefore is a natural way to boost glutathione levels. By the way glutathione supplement pills are probably not absorbed by your body. So invest your money in real food that also tastes delicious. 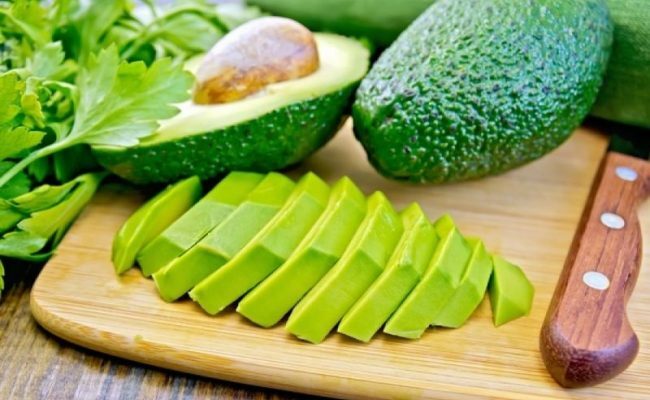 In addition to supplying folate, copper, potassium, vitamin K, C, D and B6, avocados provide a kingdom of carotenoids (like lutein, beta-carotene, alpha-carotene). Carotenoids are the organic pigments that are found in plants and other organisms. 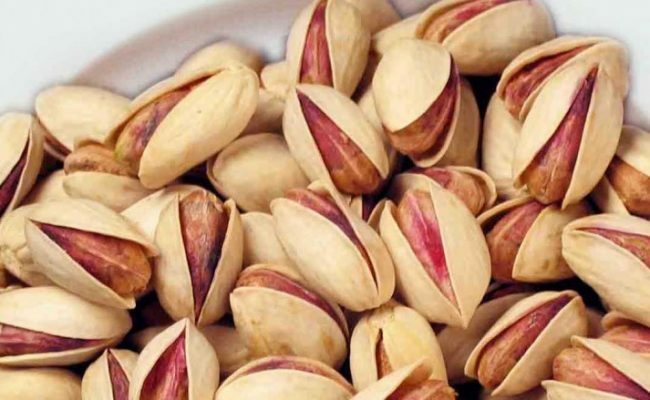 They are powerful antioxidants that can help prevent disease like cancer and enhance your immune response to infections. Carotenoids are fat soluble, which means that the body needs fat as a carrier to utilize them. It’s been said that if you add avocado to your salad the absorption of carotenoids is increased between 200-400%. That alone is a reason to enjoy more of this green super fruit. However, don’t be fooled into thinking that adding some avocado here and there will make all your health problems go away. It’s not the lack of avocado that causes all the disease mentioned above. Nope. It’s the lack of an overall healthy diet. But adding ¼ to ½ avocado to your meals every day is a great place to start. Happy finger licking and avocado dipping. 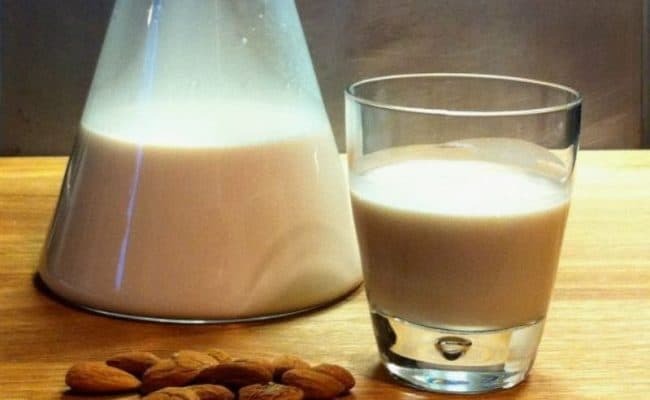 Is Almond Milk Good for You to Drink? 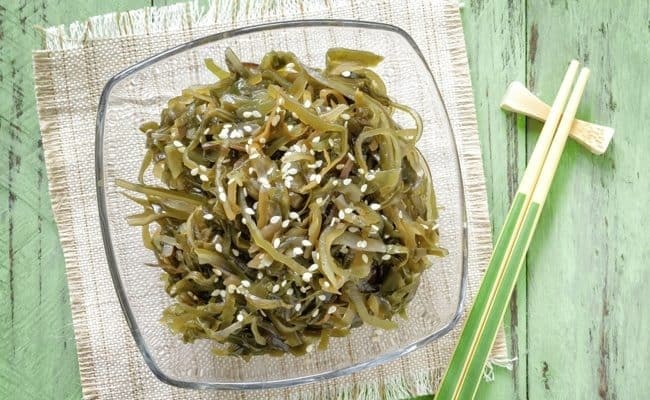 Why Is Brown Seaweed Good for You?